Cranfield University is surrounded by beautiful countryside, ideal for walking. 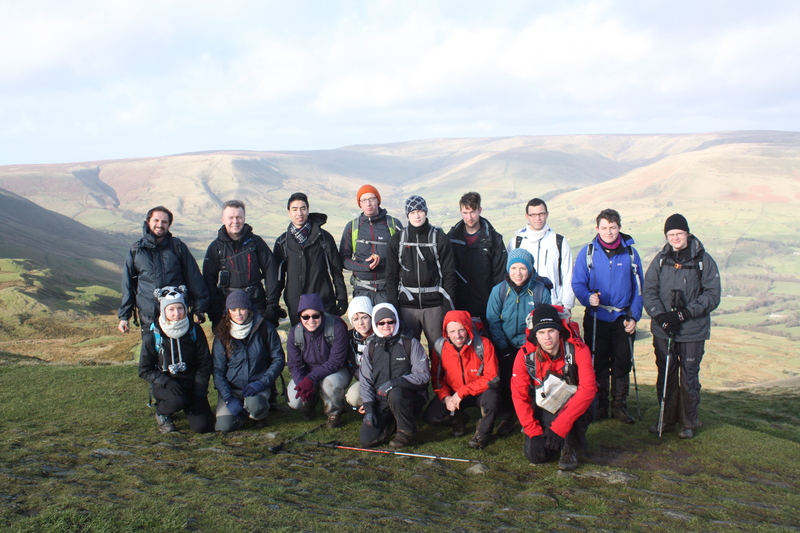 Join us for our first weekend hike of the year, where we will be exploring the moors and dales, rivers, springs and caverns of the beautiful Peak District National Park. Note, do not email before the stated time as you will not be included on the list. I will be collecting the £40 (non-refundable) the following week to confirm places. Gear: NO GEAR, NO GO policy for this trip. This means that walking boots (NO other shoes! ), waterproofs (including waterproof trousers), warm clothes and a NON-COTTON base layer are a must for this trip. NO jeans please! This is not a hostel so you WILL NEED A SLEEPING BAG! This entry was posted in Blog, News, Weekend hike.